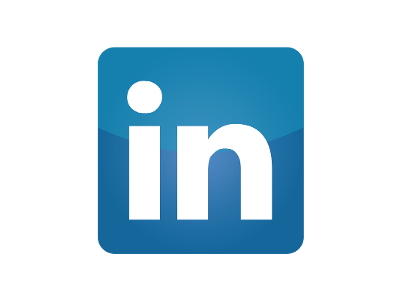 Data Adapter to connect to LinkedIn, the preeminent professional social network. It allows you to perform standard operations to a user profile, jobs and a company page. Facilitates easy access to company and individual profiles, and share posts.